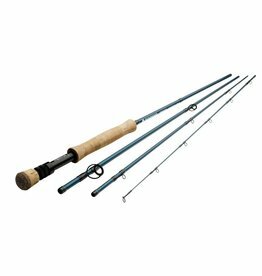 At 5' 9", this Redington 1 weight BUTTER STICK is nimble enough to handle close quarters and overgrown banks. 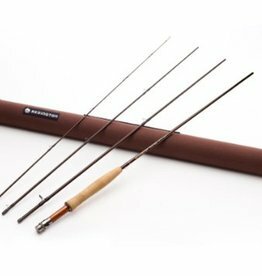 Built using T-Glass construction on Redington's Heritage Taper, the BUTTER STICK is a slow action glass rod that will delicately present a fly even in the tightest of places. 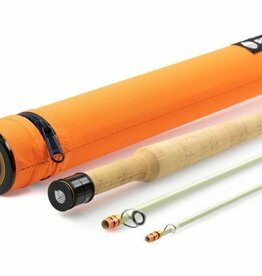 From small creeks in the East to high alpine lakes in the West, the 370-3 BUTTER STICK gives you slightly more reach without over powering the small native trout that inhabit these waters. 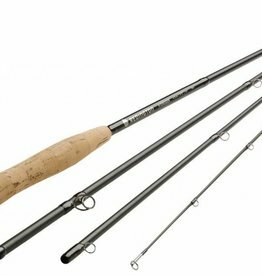 The 476-3 has become the go-to rod in the BUTTER STICK family. 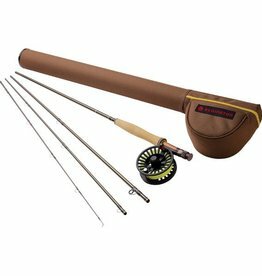 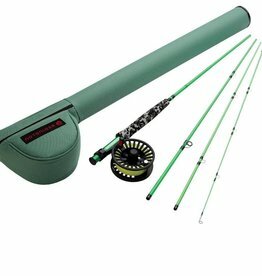 At 7' 6", this rod gives the angler the ability to fish dries on larger water without being too cumbersome on small creeks. 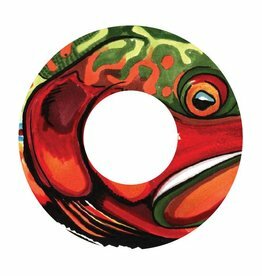 The 580-3 BUTTER STICK is the do-it-all glass offering in our lineup with its classic feel to protect the lightest of tippet, but enough power to toss flies to larger trout and panfish on most waterways. 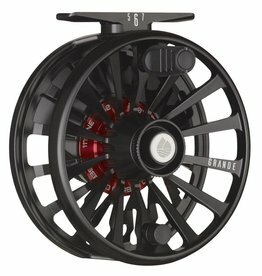 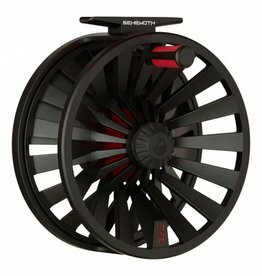 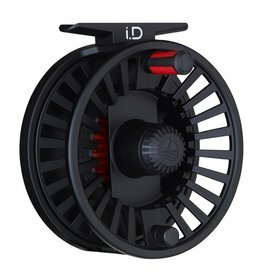 The Redington GRANDE reel is a fully anodized, machined aluminum reel that features our new sealed SUPER-TORQUE carbon drag system that will KO any fish you hook.